Jeans for Giraffes is collecting denim, and recycling it, to raise money to support giraffe research and to protect giraffe populations in Africa. Any pair of jeans will do, even those that are old and "well loved". 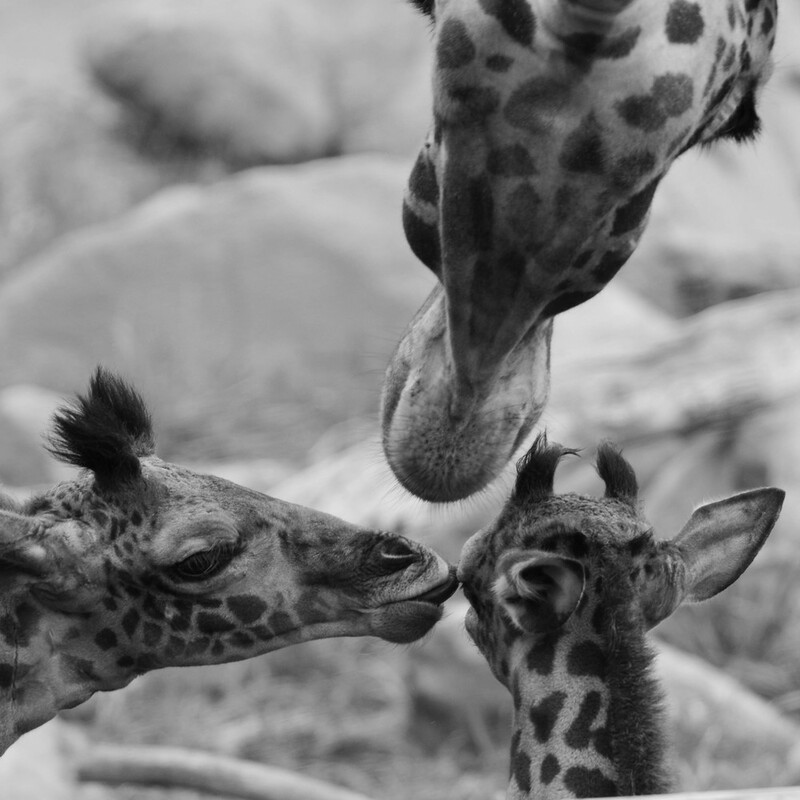 Giraffe populations in Africa have declined by >40% in the past 15 years, and there are now ~80,000 left in the wild. For perspective, there are about 450,000 elephants in Africa today. 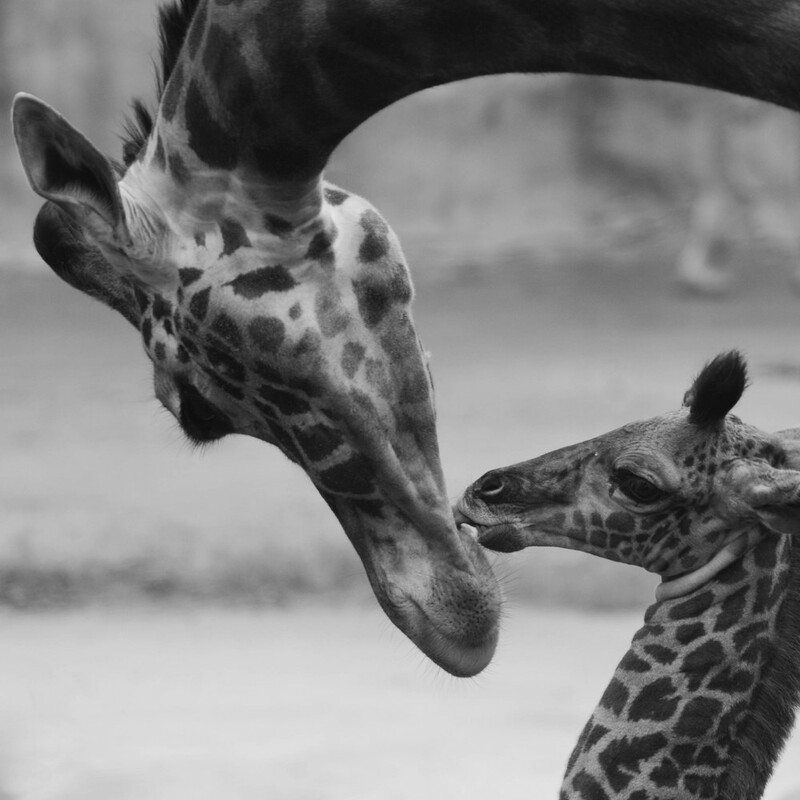 Despite the giraffes’ status as a well-loved icon of Africa, surprisingly little research has been done until recently, and awareness of their dramatic population decline remains low. We must place giraffes in the conservation spotlight with elephants and rhinos, and work to ensure a bright future for all species in Africa. And that is why we have created Jeans for Giraffes. 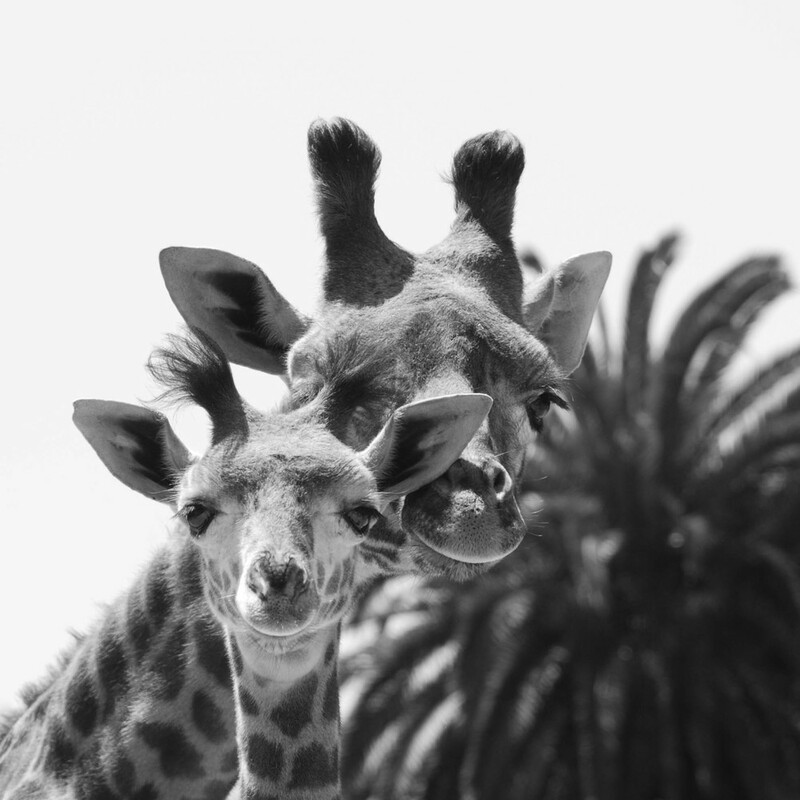 So that everyone can get involved, and take action to make a difference for giraffes.